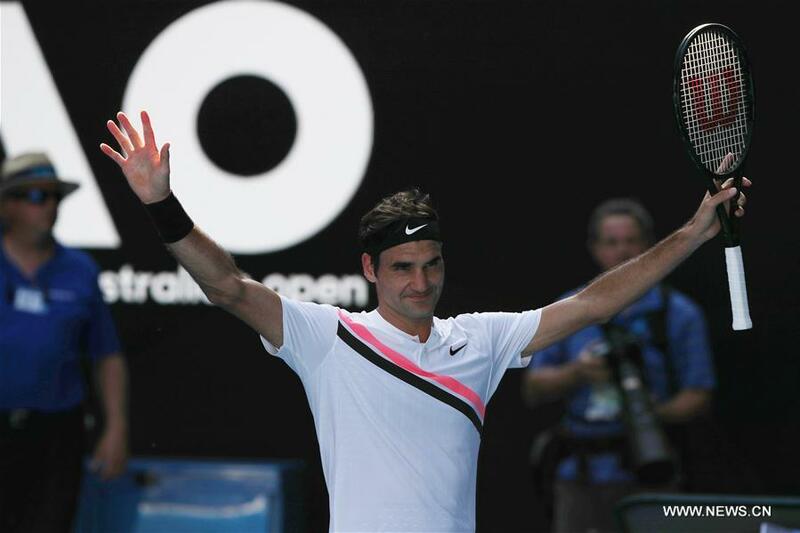 On January 28, Roger Federer won his 20th Grand Slam title after lifting the Rod Laver Cup at the Australian Open, becoming the first male tennis player to accomplish this feat. On February 16, the 36-year-old reclaimed the world top ranking after five years and broke the record set by U.S. player Andre Agassi to become the oldest world No. 1.